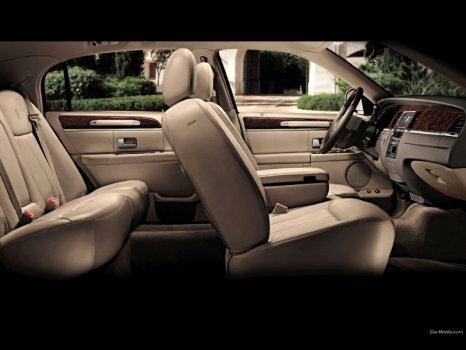 The classy choice for travelers, a sedan limousine is designed for your trip to get to or from the airport or any other desired destination in fashion and coziness. 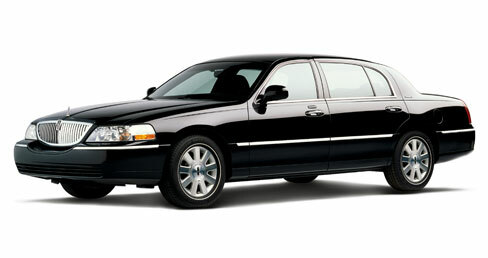 Why Rent a Corporate Sedan from Us? 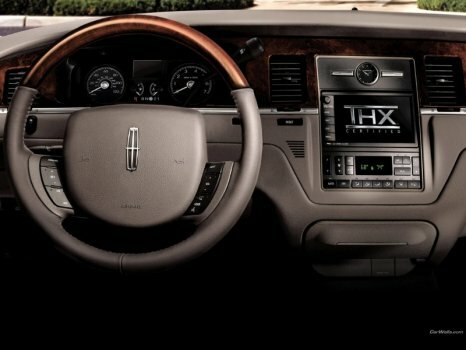 Limousine in San Francisco is a luxury vehicle service in San Francisco that services individuals, families, and businesses in the Fog City and the neighboring counties. One of the fleet's star units is the 20-passenger Hummer stretch that is perfect for celebrations. 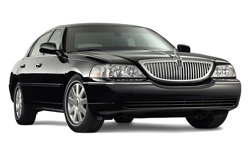 Limousine in San Francisco also takes clients on Napa Valley, casino, theater, and shopping tours, and its other services is airport transfer and point-to-point service. Trustworthy reviews are our priority! © 2019 Limousine in San Francisco operated by American Limo Services TCP 30699. All Rights Reserved.